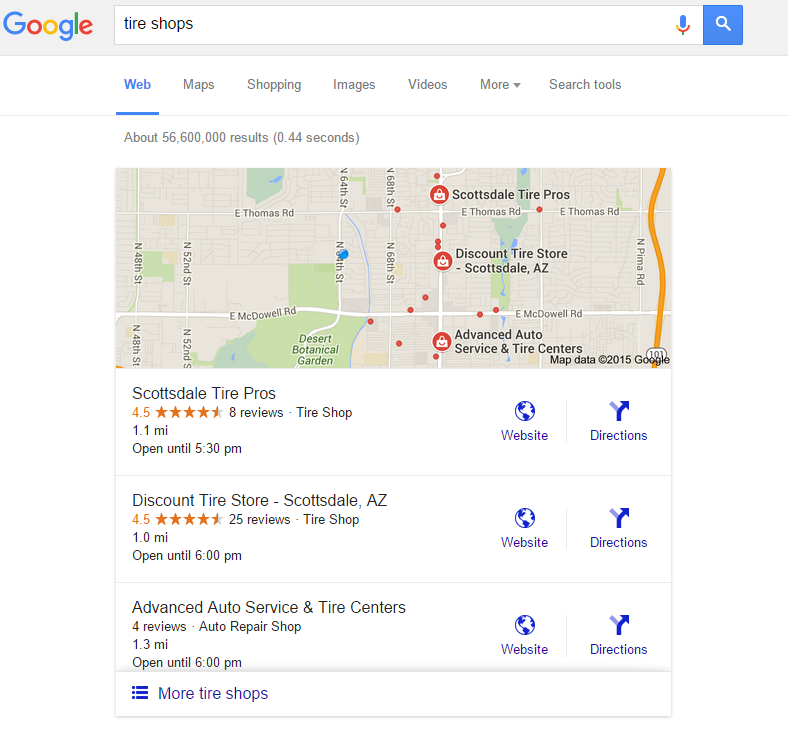 For the past year Google has been consistently displaying 7 businesses for local searches. This is commonly referred to as the 7-pack. Early in August, the 7 pack seemed to have disappeared from all the search results pages. However, Google now only displays a 3-pack. This was great news for businesses appearing in the top 3 results. The remaining businesses now find themselves buried in the search results. Was your business impacted? If so start focusing on local map optimization. Make sure your Google My Business information is up to date. Focus on finding the top local citations and ensure these citations are consistent across all the local business directories. Get your business back on the map, order a CitationSPY report today!